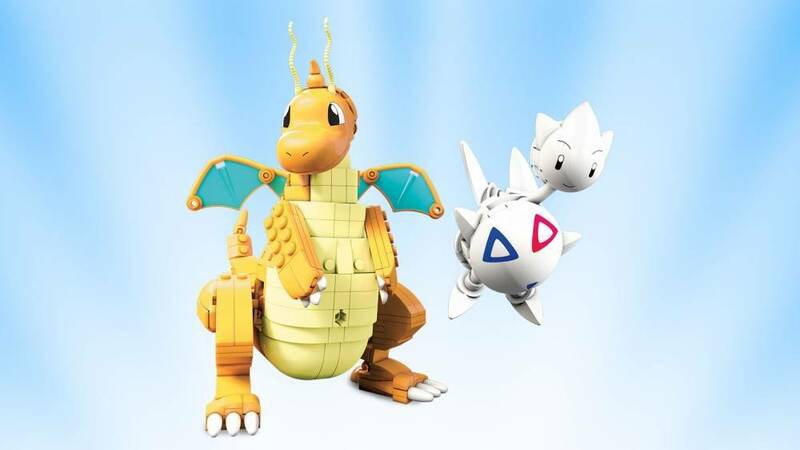 Fly into battle with a showdown between Togetic and Dragonite! 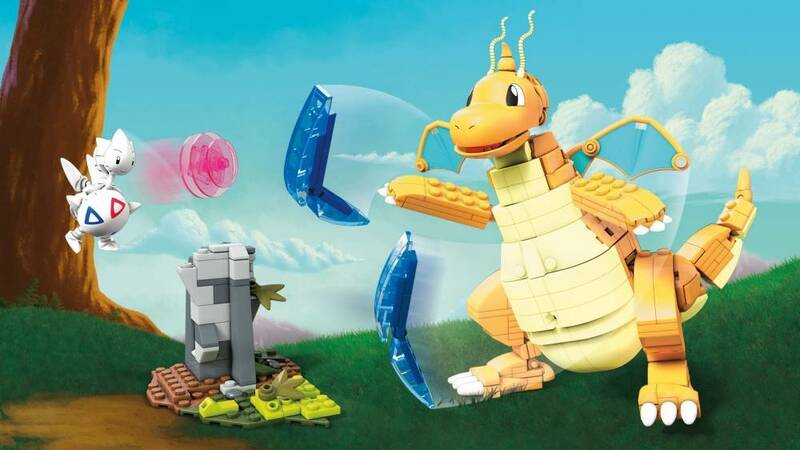 An exciting Pokémon matchup takes to the skies when you build a battle between these two popular Flying-type Pokémon! 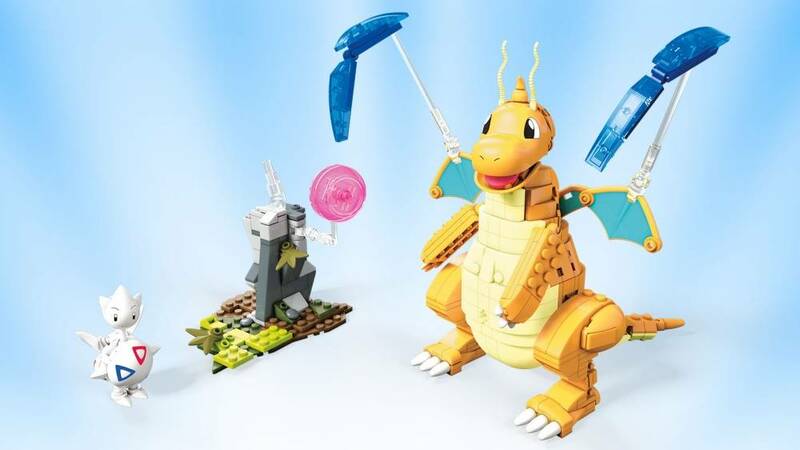 First, prepare for battle when you build a poseable 7.5-inch Dragonite and swoop in for a Flying-type or Dragon-type attack! Next, take to the air with a 2.5-inch Togetic and defend with a Fairy- or Flying-type attack, or by using the battle effect shield! 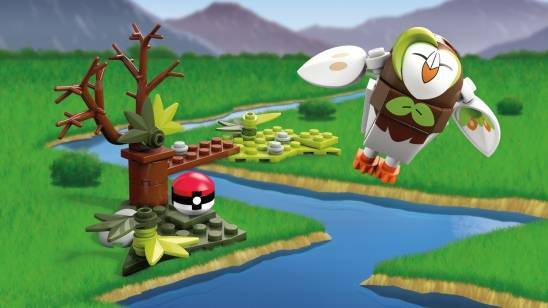 Then, set the scene for new battles when display your Pokémon in different poses!